NEGAUNEE, MI-- Feeding America West Michigan is holding a mobile food pantry at Negaunee High School Wednesday. More than 15,000 pounds of produce, dairy products, and baked goods will be distributed to those in need. Clients will not have to show identification or proof of income to receive food, but they will be required to provide basic contact information and affirm they need the food. Clients are encouraged to bring their own bags or boxes. Distribution will take place at 4:30 p.m. with registration beginning at 4:00. 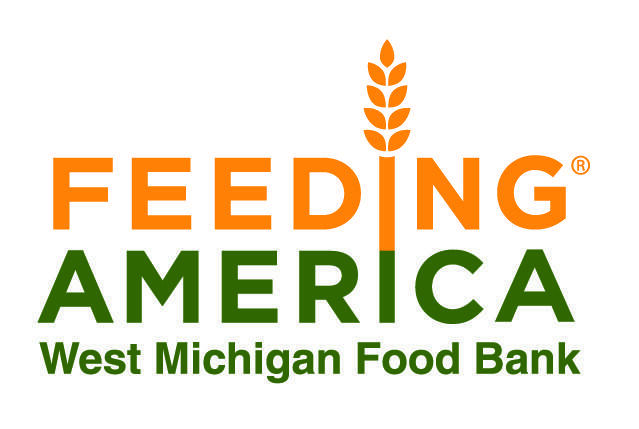 Feeding America officials say food insecurity affects 1 in 8 people in the Upper Peninsula and West Michigan.